Are you ready for some football? 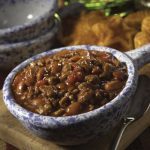 If you’re thinking about serving a hearty chili for the big game, try one of these diabetic-friendly recipes. 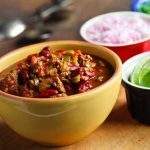 We have recipes for pork chili, chicken chili, beef chili and vegetarian chili. All recipes include nutritional information to make your party meal planning for diabetes much easier. 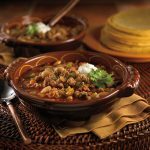 Recipe for Easy Pork Chili from our Main Dishes recipe section. 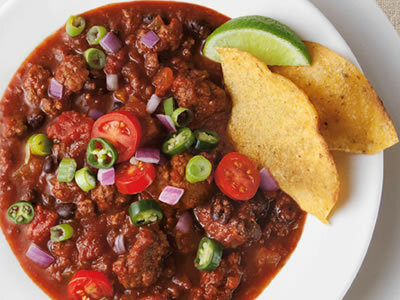 Recipe for Chili Carnivale from our Main Dishes recipe section. 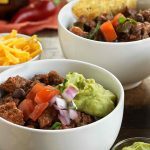 Serve with tortilla chips and carrot sticks on the side. Recipe for Winter White Chili from our Main Course recipe section. 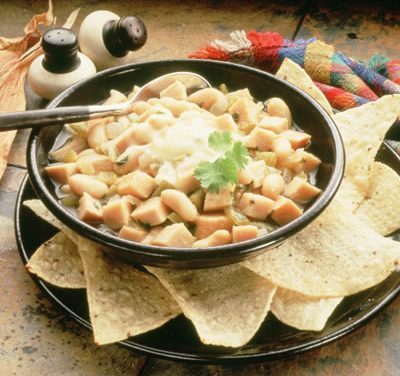 Recipe for Chile Con Queso from our Main Course recipe section. 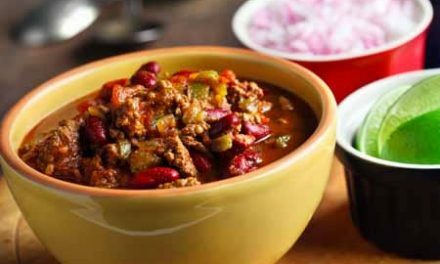 Recipe for Two Bean Chili from our Main Courses recipe section. 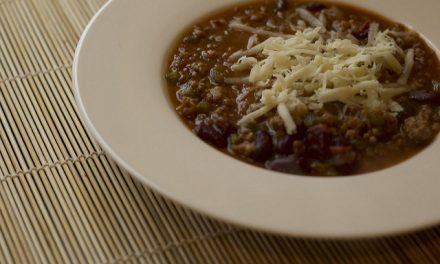 Recipe for Cali-Florida Chili from our Main Courses recipe section. 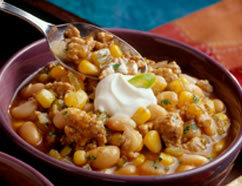 Recipe for Turkey Macaroni Chili from our Main Dishes recipe section. 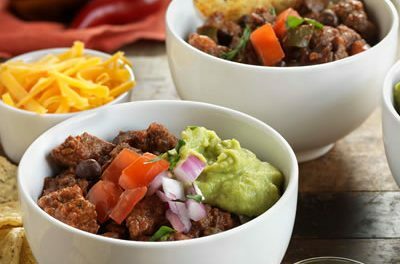 Serving Size: 1 cup Recipe for 15-Minute Chili from our Main Dishes recipe section. 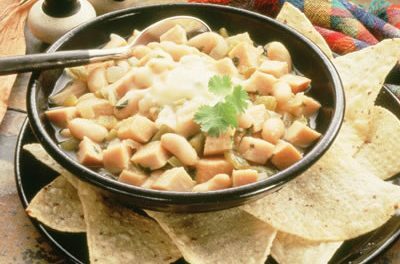 Recipe for White Turkey Chili from our Main Dishes recipe section.